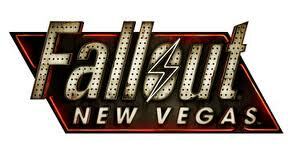 The Fallout series is amazing (especially F:NV / FNV). One may say that it helped redefine, or at the very least, expand, the First Person Shooter (FPS) genre. With its nice story line, good graphics, and interesting gameplay, it's easy to see how. With the latest patches and updates, it runs pretty well on most machines, but some many require game fixes to help get rid of certain bugs and glitches being experienced. These solutions work on all copies of the game -- cd / dvd, Steam, Origin, etc. The operating system (OS) doesn't matter either, so these fixes will work on Windows XP, Windows Vista, Windows 7, and even Windows 8.